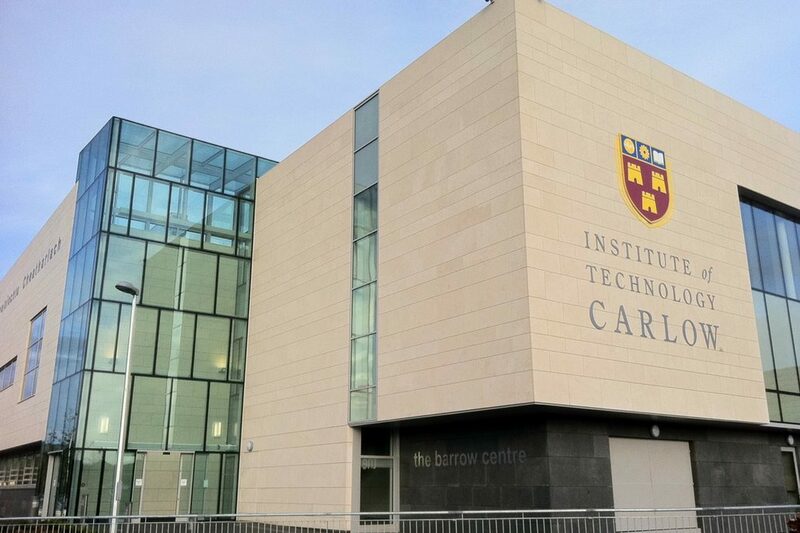 Kilkenny CCC are very happy to announce that year one of the Master of Arts in Leadership in Early Years Education and Care (Level 9) will commence in IT Carlow in September 2018. In recognition of the commitment to continuing professional development from practitioners in Co. Kilkenny and Co. Carlow Kilkenny CCC and Carlow CCC have worked with Carlow/Kilkenny Skillnets to secure funding which will part fund this Masters programme. The application form must be returned before the closing date. This is an excellent opportunity for those working in the Early Years sector in Co. Kilkenny and Co. Carlow to further their professional development to Masters level. Thanks to the part funding from Carlow/Kilkenny Skillnet this programme will only cost €1,950 per candidate for 2018/2019 academic year. Closing date for application forms is 09th of May 2018.